Nevron Software announces the official release of Nevron Vision for SSRS 2017.1. Keeping up our promise to deliver only the most advanced and feature-rich data visualization for SQL Reporting Services, we are happy to announce the new version of Nevron Vision for SSRS. 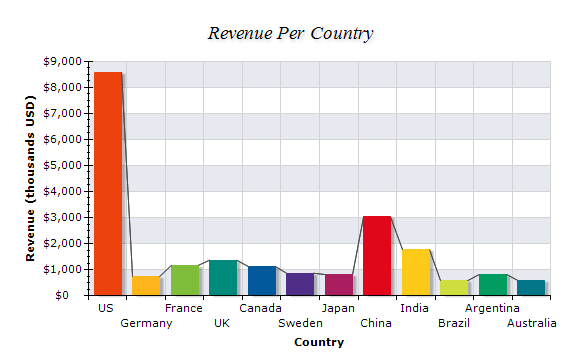 The best SQL Server Reporting Services charts, gauges, barcodes, and maps are now enhanced with great new features. Read the information below for all new additions which will polish your reports and improve your report authoring experience. 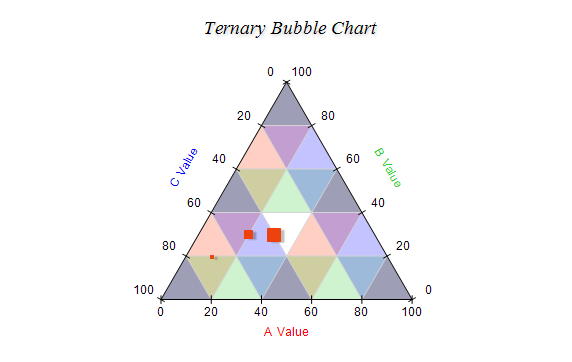 This feature allows you to display Ternary Point and Ternary Bubble series inside a ternary chart. A ternary chart is type of plot on three variables which sum to a constant. The Point Series now support drop lines. 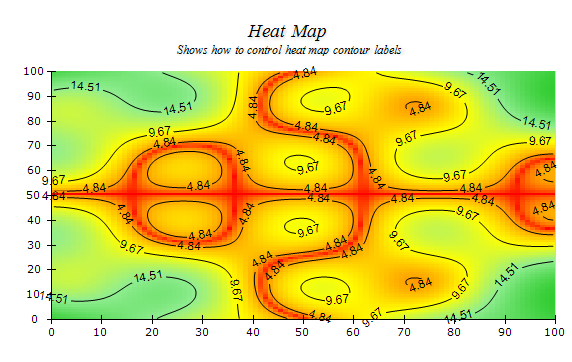 Drop lines are lines which extend from the point X, Y, Z value to the chart walls. 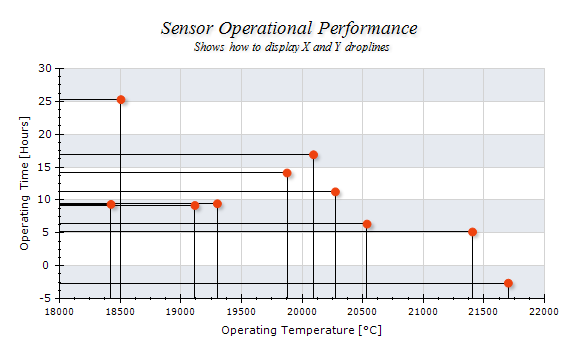 Optionally drop lines can extend to the axis Min, Max value or to a user specified value (drop lines origin). The Bar Series now support connector lines between adjacent bars. 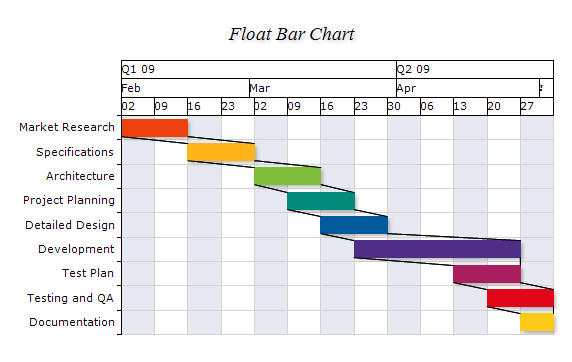 The Float Bar Series now support connector lines between adjacent bars begin / end values. 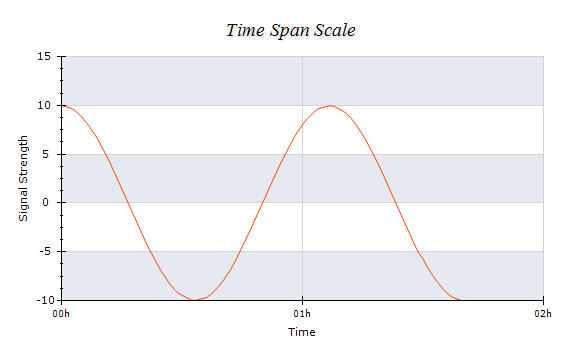 This type of scale allows you to display duration of time (time span) (usually on the X Axis). The duration is specified in time spans or ticks. The fully functional 60 day trial of the Nevron Vision for SSRS includes the complete set of web parts to enhance your SQL Server Reporting Services.